Things are getting smaller (except for cars) and this is true also for antennas. 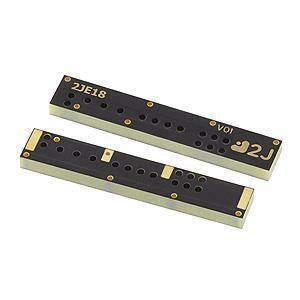 2JE18 is a small surface mounted antenna with dimensions of only 40x7x3mm. It is designed for a surface mounting directly on PCB- and thanks to its excellent parameters, it is intended to be used in IoT devices.